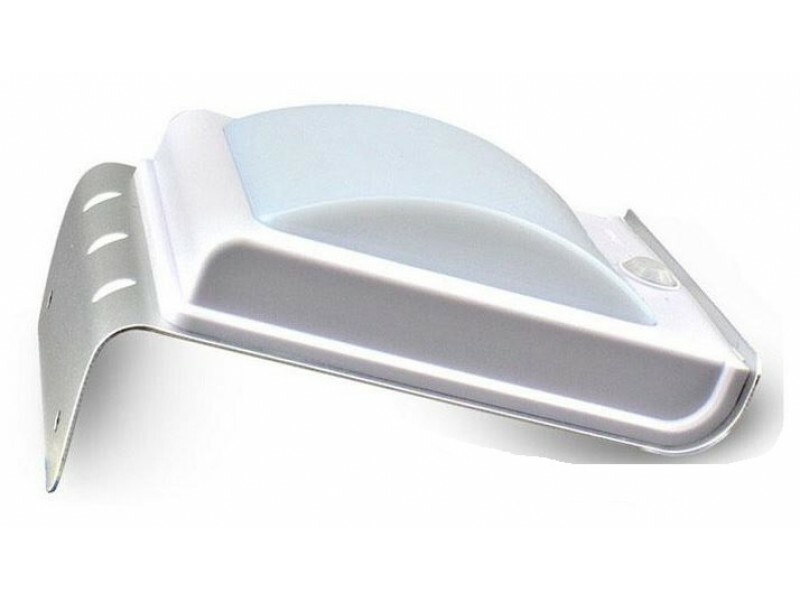 The PIR Motion Sensor Solar Powered LED Light is a very environmentally friendly way of lighting your garden, driveway, doorways, flowerbeds or patio. 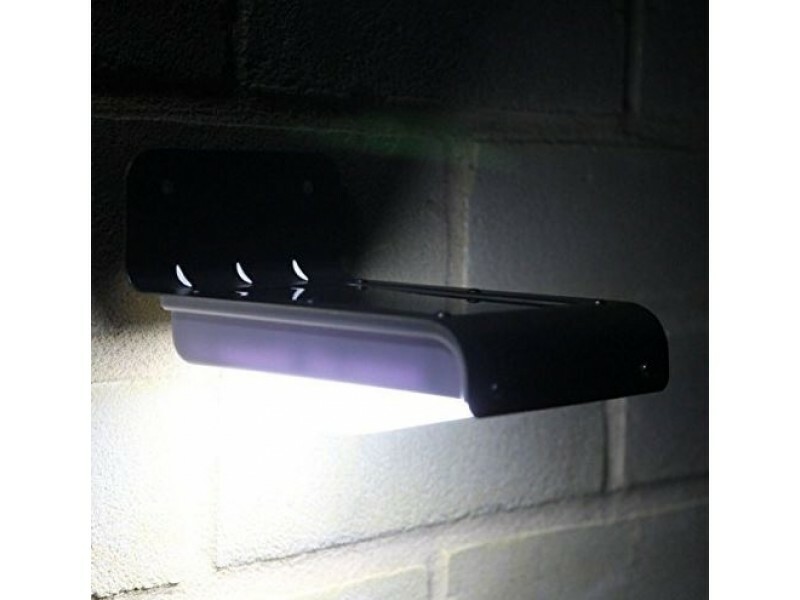 The motion-sensing light is triggered when someone or something that enters within 3-5 meters range in a 120 degree sensing angle. 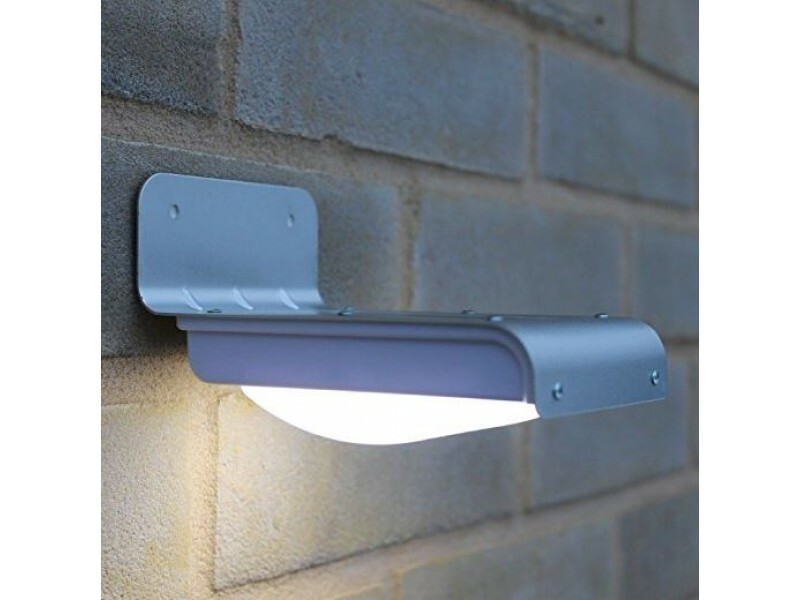 It can be installed under the roof, gutter or fixed on the fence to light up your way. 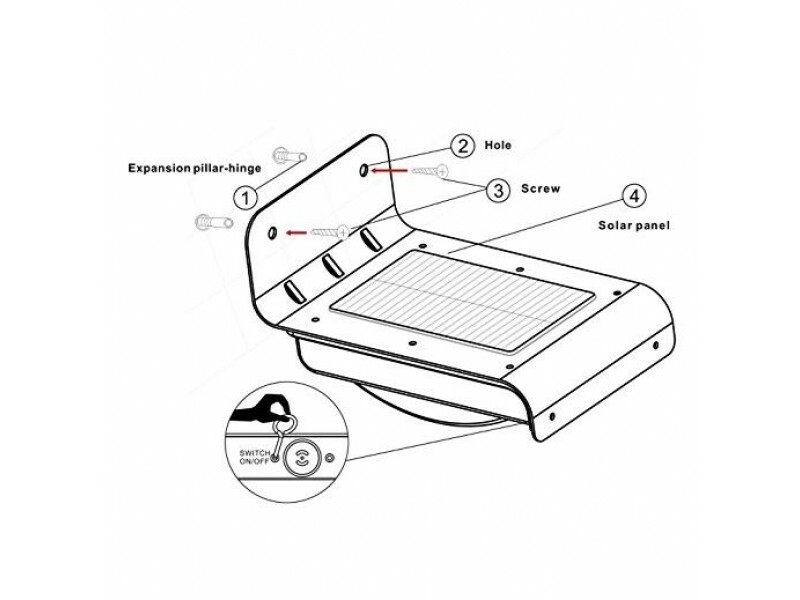 It's also saving money and necessity of your daily life. 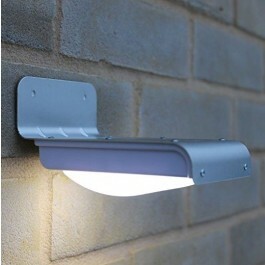 The is a great product for light doorways, walkways, stairways and outdoors. 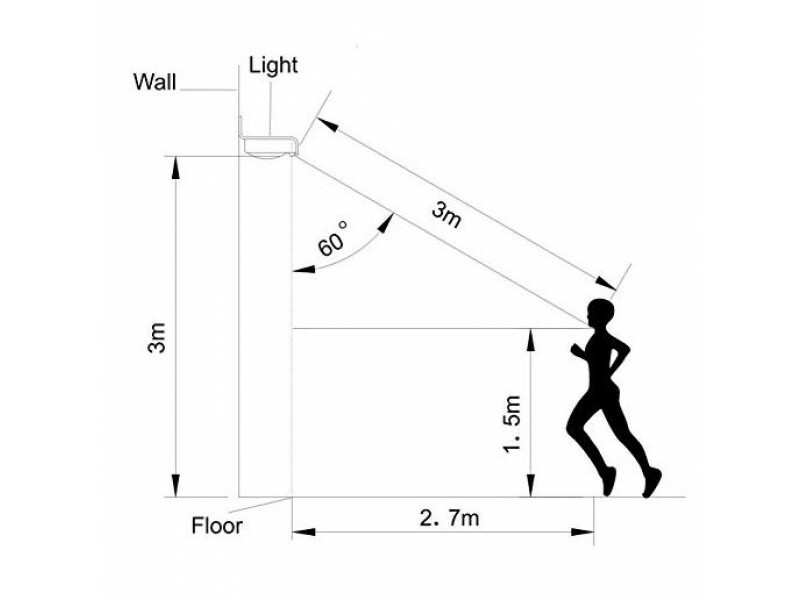 The motion-sensing light is triggered when someone or something enters within 3-5 meters range in a 120 degree sensing angle. 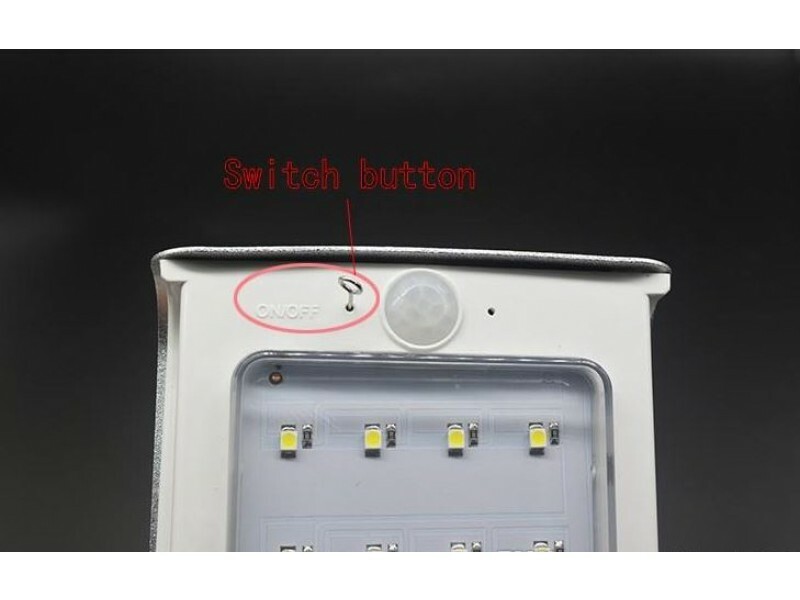 It will turn on bright light and has an aluminum body. A simple look and good quality. 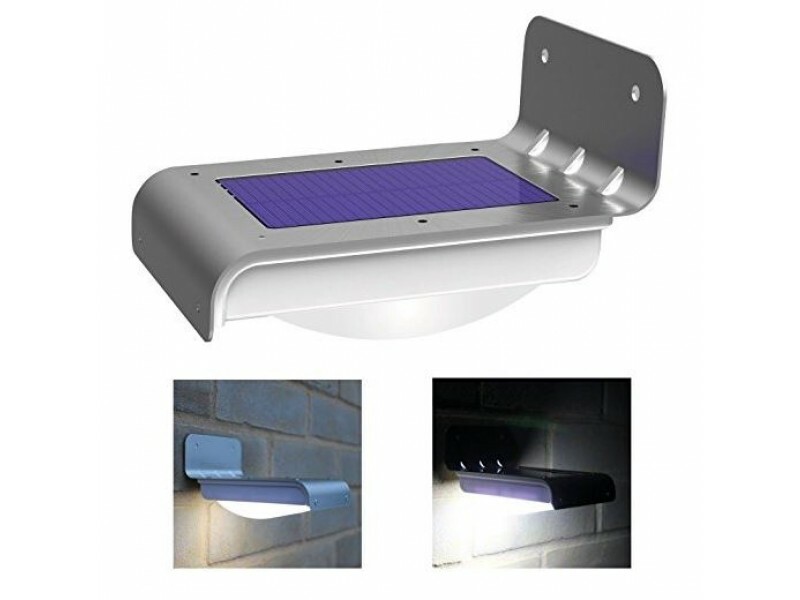 The PIR Motion Sensor Solar Powered LED Light has the latest improved solar panel, high conversion rate and long usage time. 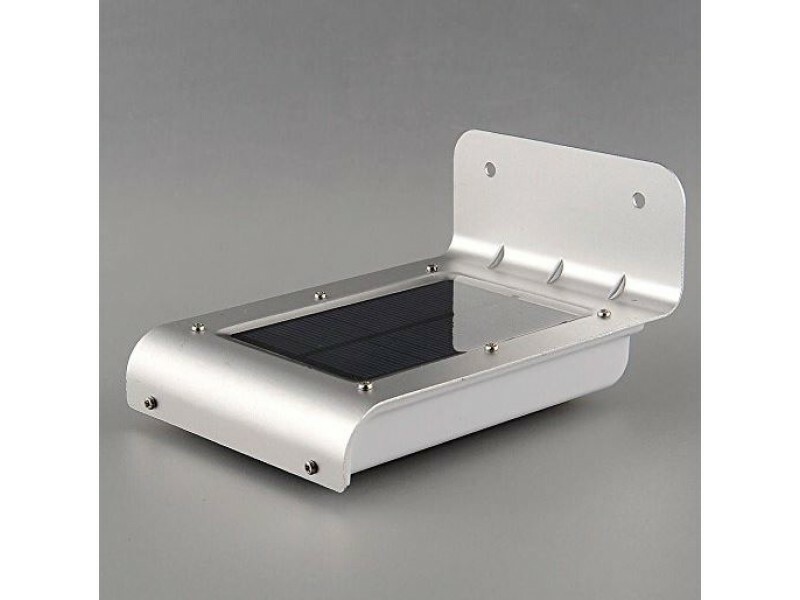 It is also Energy-efficient with an average run time is up to 8 hours after fully charged. 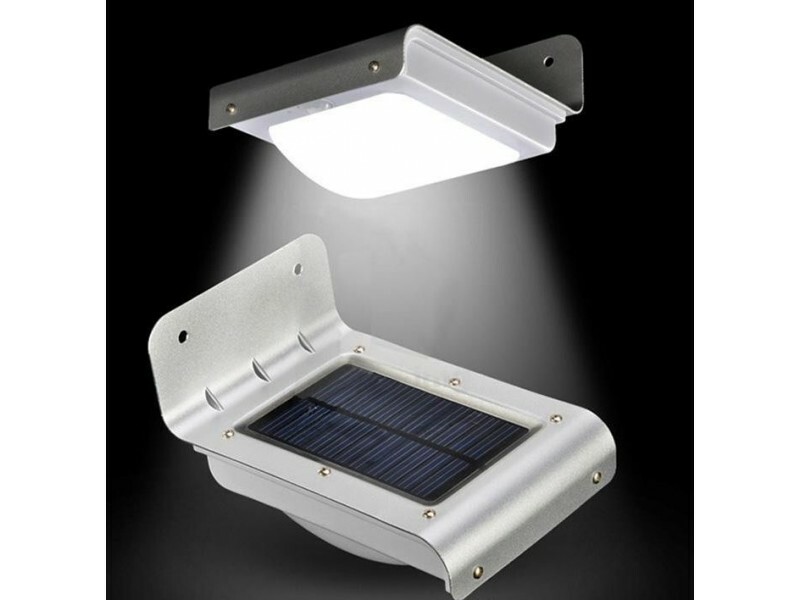 The PIR Motion Sensor Solar Powered LED Light has an On/Off Switch in the solar panel for optional manual operation. 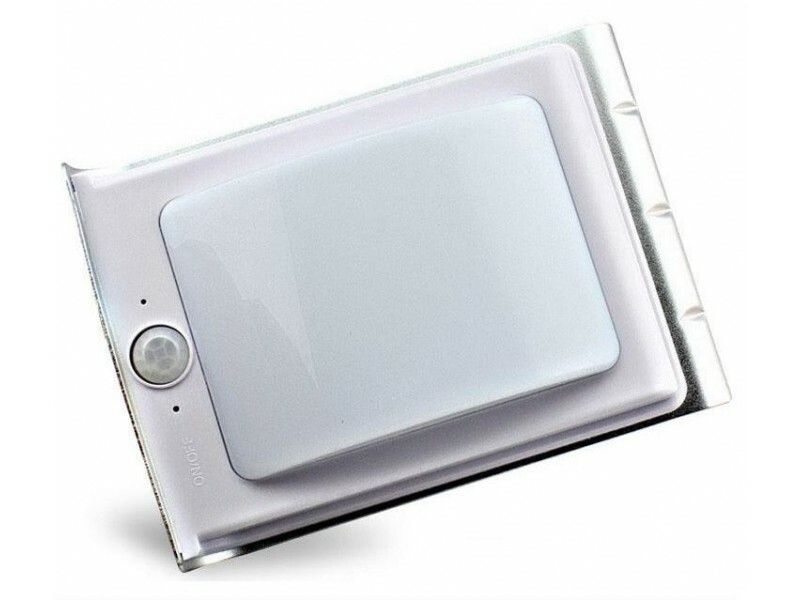 Its solar panel charges the battery during the day IP65 level of protection for better weatherproof effect and the best part its easy to install.